A frequently cultivated European species with showy pink flowers; occasionally spreading sparingly beyond cultivation into sunny areas near plantings in the northeastern US. First found in Newaygo Co. by C. Lyons in 2016. 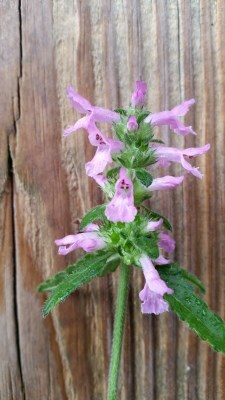 This plant is sometimes called betony, not to be confused with our native Pedicularis spp., and it and its relatives are sometimes segregated into the genus Betonica. MICHIGAN FLORA ONLINE. A. A. Reznicek, E. G. Voss, & B. S. Walters. February 2011. University of Michigan. Web. 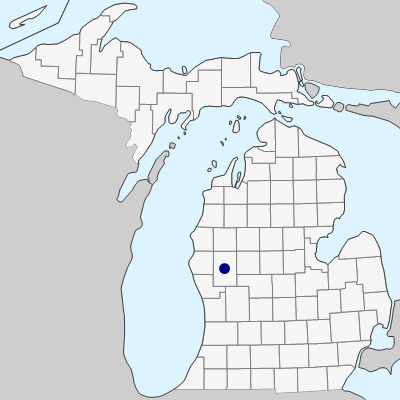 April 21, 2019. https://michiganflora.net/species.aspx?id=2945.